At Southern vanlines, we take care to provide our customers high quality services personalized for their unique needs. We are available to take your order , 7 days a week, and provide you excellent service with all your expectations and needs , Our staff members are professional, courteous and efficient. Moving Long Distance Planning a long distance move? Southern Van-lines has the necessary tools and staff to handle your long distance move safely – with movement updates! Being a fully insured service, we guarantee the safety of your belongings! 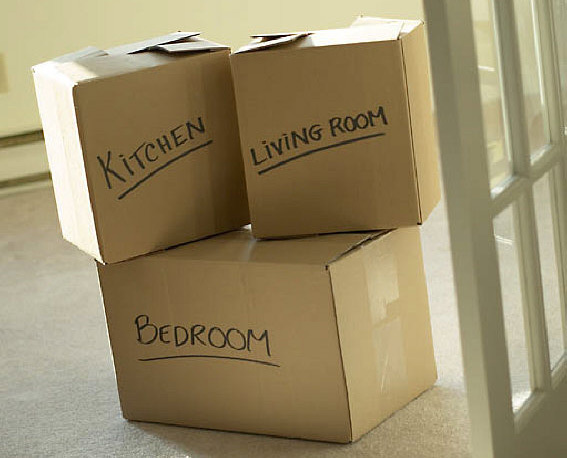 We make sure that your belongings arrive in pristine condition. We take all the necessary measures, like loading and unloading with utmost care, using thick packing material, and proper handling.